The outbreak is raging, at least in part, due to low immunisation rates. 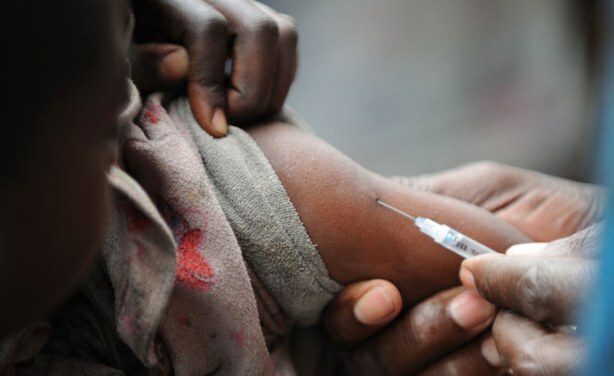 But unlike in more developed countries where parents refuse to vaccinate their children because of so-called "vaccine hesitancy", the challenge in Madagascar is one of affordability and accessibility. Measles vaccination in Kibati camp, DRC.